NFS design and build effluent systems for dairy farms. If you are looking for an cost-effective, compliant effluent system that gets the job done, contact us today. 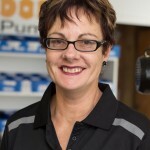 NFS are qualified installers of Waikato Milking Systems dairy unit machinery and have the experience and staff to get your dairy unit up and running in no time. NFS supply a wide variety of water pumps for irrigation, boreholes, gear pumps, drainage, effluent, drinking water. We also supply controllers and accessories. We have the most knowledgeable and accessible staff in the business. We are here for you 24 hours a day to provide any service or equipment you may need. 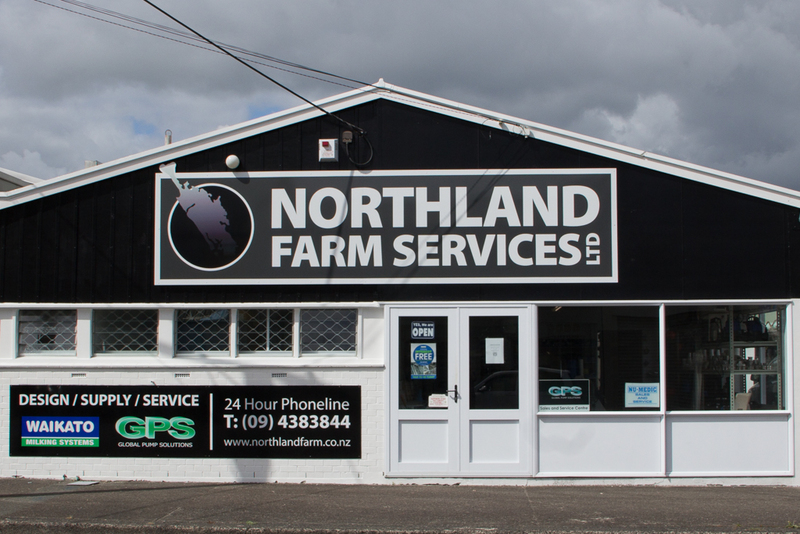 You can be sure that all of our equipment is operating to standards set by Fonterra Northland Regional Council and other governing bodies. 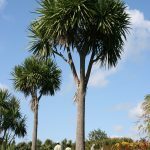 We meet all quality and compliance regulations. In fact we go above and beyond to provide added value with the professional staff available to you when you need them. 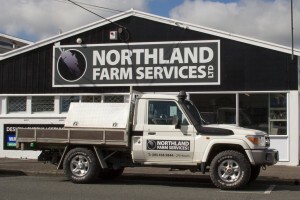 Garry and Bronwyn Shaw have owned Northland Farm Services for the last 20 years and the business has a strong history extending back over 25 years. As a local, family-run business, you will receive the best service from well-trained and knowledgeable staff. Garry has extensive experience with fitting and designing all milking machinery, and he has successfully completed the NZMPTA Milking Machine Testing course. 20 years of experience allows Garry to be able to remedy any mechanical issues with milking equipment. Bronwyn has a background in working in the accounting field and has worked alongside Garry for many years in the administration role taking a break several years ago to pursue a new career in the Beauty industry. 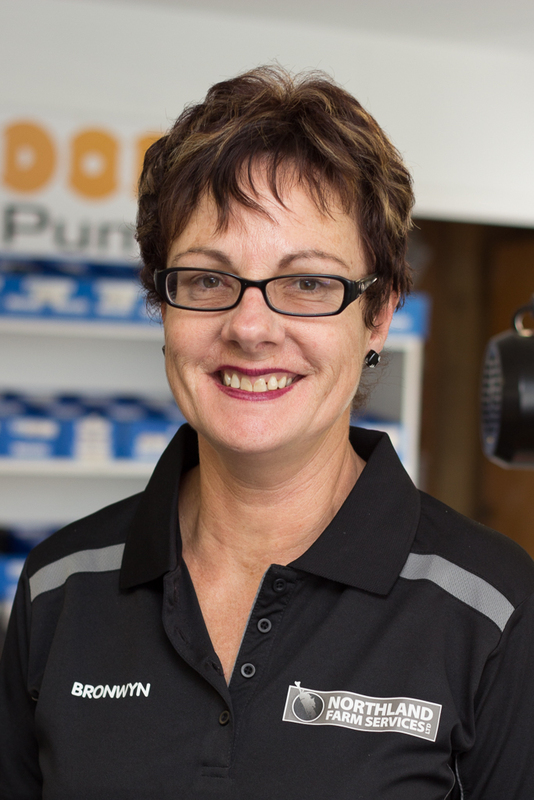 Bronwyn has recently returned to Northland Farm Services works full time in the business again constantly upgrading systems and will be introducing an online store this year. 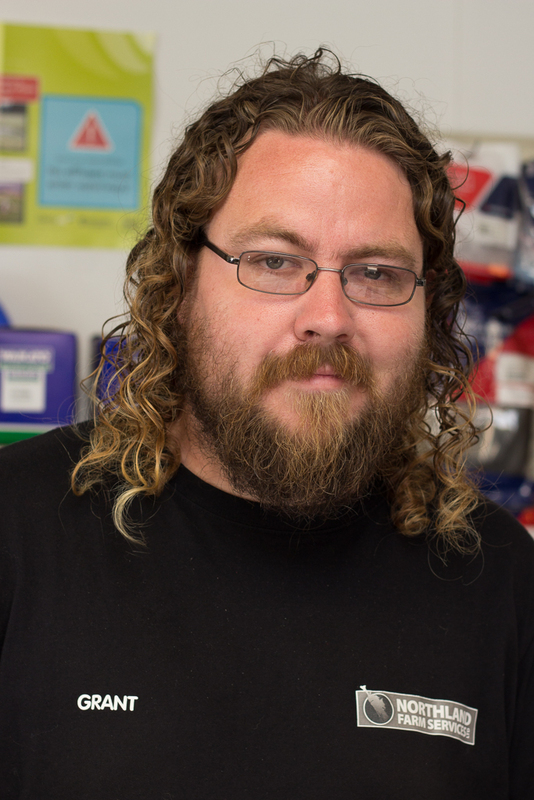 Grant Shaw has been a valuable addition to the business and he is now a director and shares ownership with Garry and Bronwyn equally. Grant continues the family line of knowledge and also has considerable experience with milking machinery. 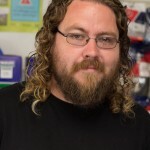 He is an expert in the design and understanding of all facets of water, effluent and milking systems. 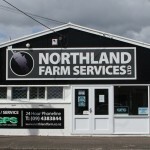 Your farm’s future success in conjunction with Northland Farm Services will be in the very capable and innovative hands of the Shaw family. Call us, email us or fill out our contact form. We are here for you with the best equipment in the agricultural business and the most professional staff available anywhere.